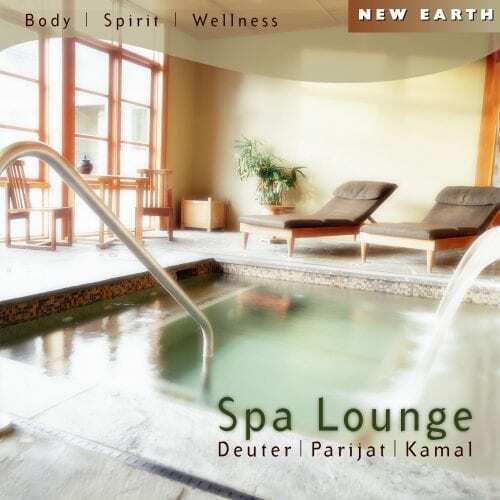 Music for Massage is a carefully selected collection that brings together the healing sounds of award winning artists. 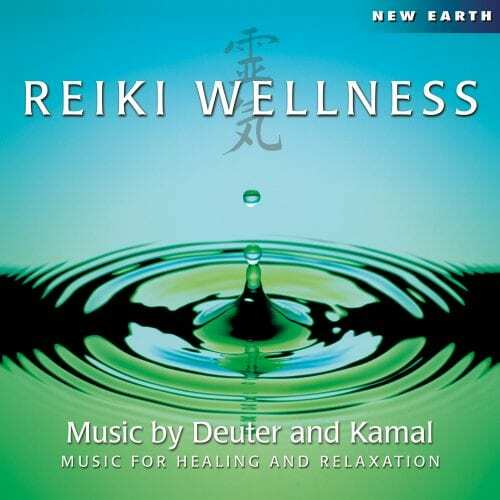 Designed to support the practice of massage & the healing arts, this music gently guides the listener into a space of deep relaxation necessary for a truly healing experience. 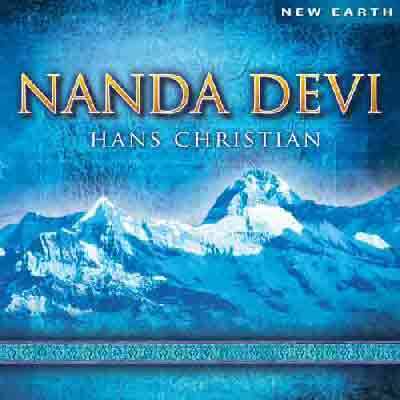 The physiological effects of sound and music on the body are undeniable and have been practiced by healing traditions around the world. 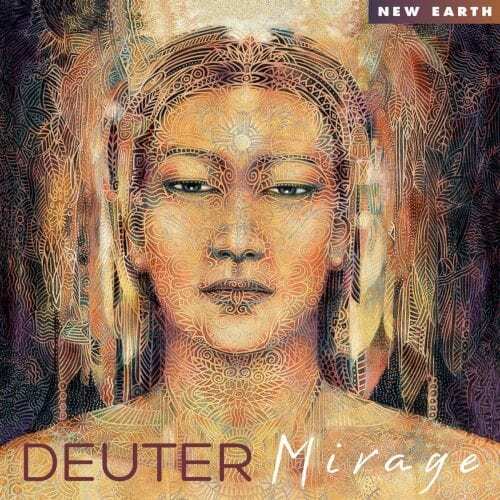 This collection has the ability to guide us into a space of peace, flow, and a joyful state of being; a state that allows for healing and relaxation. Every part of the physical body creates and absorbs sound. That is why music can calm us, relieve stress, reduce the sensations of pain and help us heal. Music bypasses the mind and connects to our deepest emotions; combined with massage and the healing arts, it can help bring each individual’s mind & body into balance and harmony. 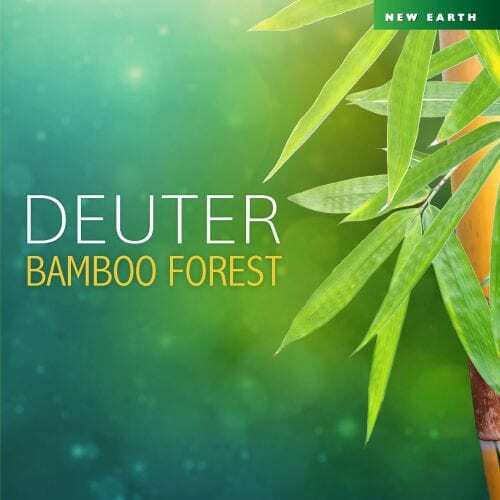 Deuter is the pioneer New Age musician, publishing for over 40 years! 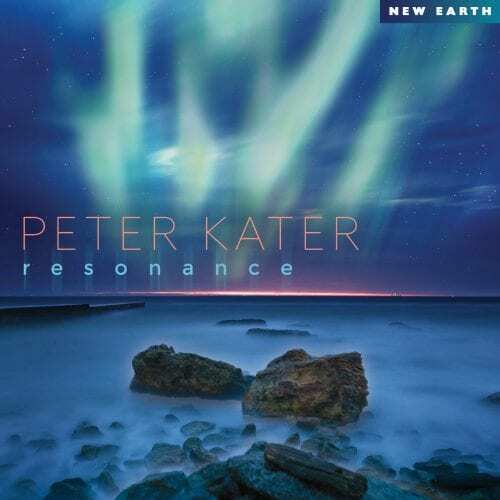 He is renowned fo creating contemplative, healing music. Kamal creates music, works as a sound engineer and producer. 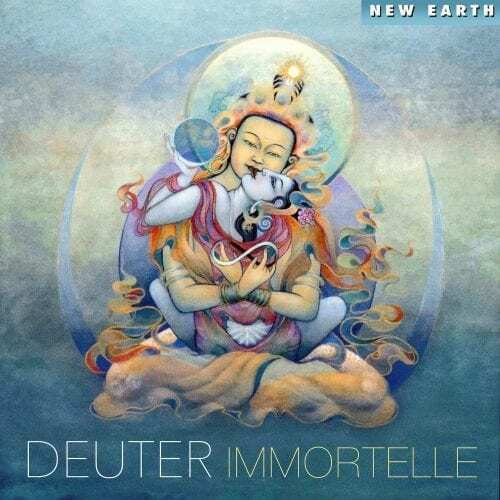 He is a thoroughly established New Age artist with a distinct style and sound. Parijat is a life long musician, composer and lover of music. Inspired by silence, tranquility and beauty, Parijat continues to create his music with joy and love. 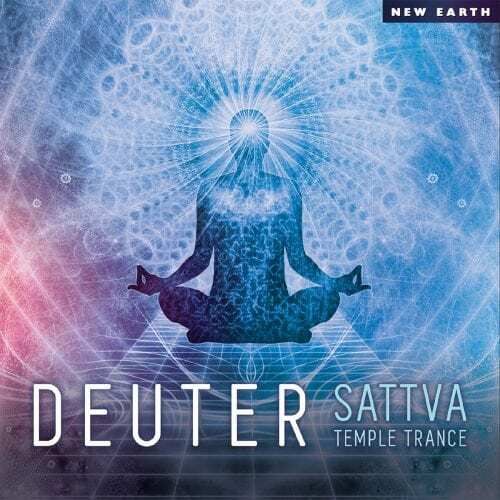 Chinmaya Dunster spent fifteen years studying Indian classical music. He has been meditating under the guidance of the Indian mystic Osho since 1979.